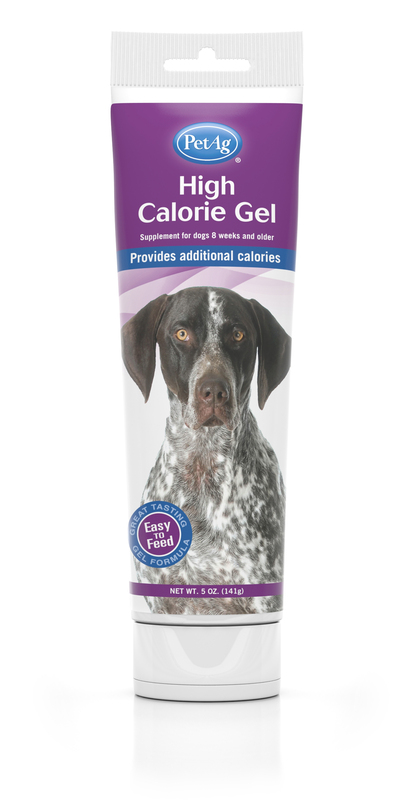 Provides dogs 8 weeks and older with extra calories to keep your pet at optimal performance levels. 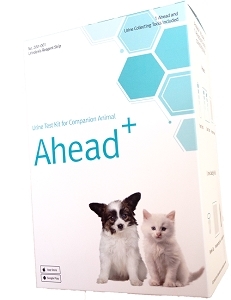 For rapidly growing young, pregnant or lactating dogs; dogs recovering following illness or surgery; and for most young dogs who could be finicky eaters needing some extra calories. 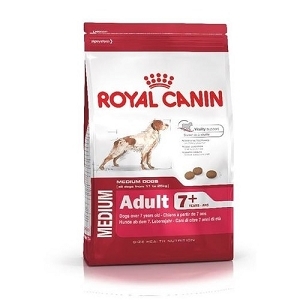 For dogs weighing 5-10 lbs (2.3-4.5 kg) give 1 to 2 teaspoons (5.5-11 g) daily. For dogs weighing over 10 lbs (4.5 kg), give 1 to 2 teaspoons (5.5-11 g) per 10 lbs (4.5 kg) body weight daily. Do not feed to puppies under 8 weeks of age. Vegetable oil, sugar, corn syrup, corn starch, malt syrup, cane molasses, rice protein, L-caritine, potassium sorbate (preservative), sorbic acid (preservative), potassium chloride, artificial chicken flavor, vitamin A supplement, vitamin D supplement, vitamin E supplement, vitamin B12 supplement, riboflavin supplement, niacin supplement, calcium pantothenate, folic acid, guar gum, pyridoxine hydrochloride, thiamine hydrochloride, biotin, iron proteinate, ethylenediamine dihydroiodide, maltodextrins, xanthan gum, L-arginine, magnesium sulfate, manganese sulfate, taurine, butylated hydroxy anisole (preservative).